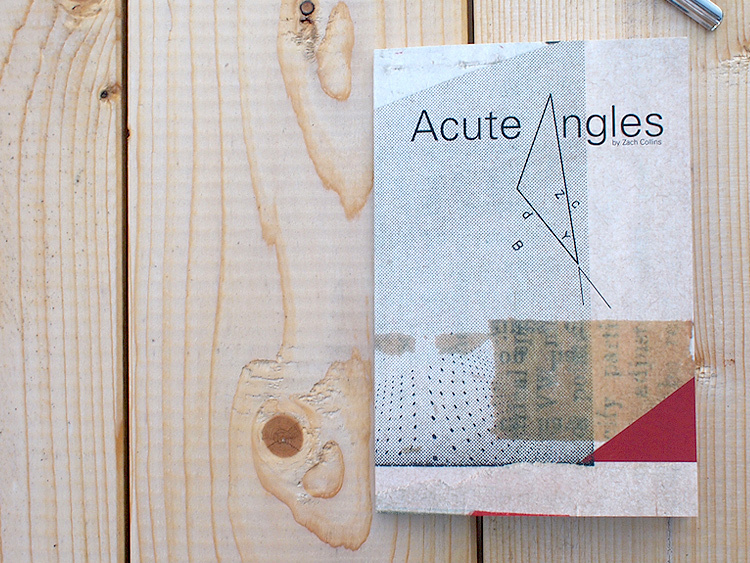 This time we introduce you the Acute Angles by talented Zach Collins. 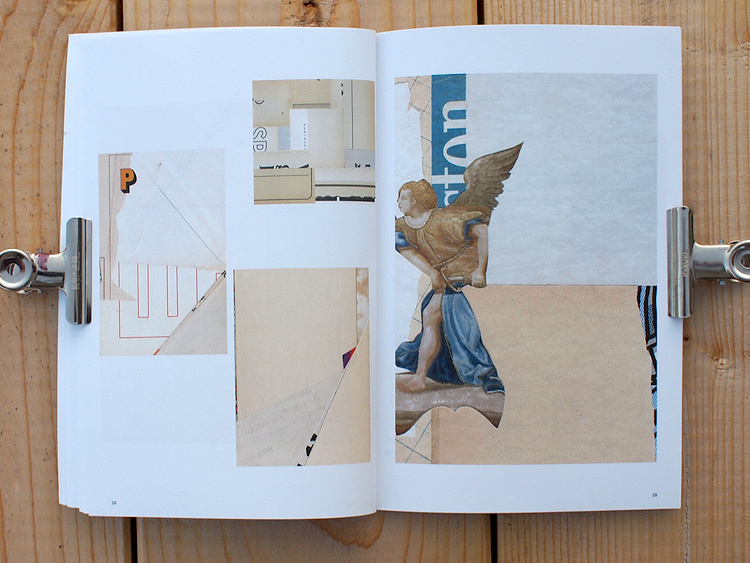 This book is a like beautiful sister volume to 2015 released We Said Hello and Shook Hands, which contained over 500 collage collaborative works between Zach Collins and over 100 other collage artists. 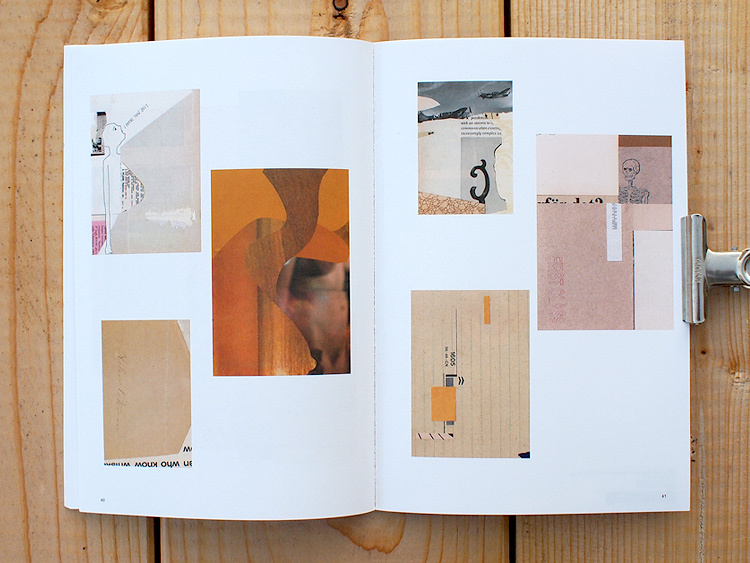 The basic idea of We Said Hello… was that one artist’s “starter collage” would be completed by one or more collaborating artists, but however, some of the “starter collages” that Zach put together seemed to want to stand on their own. 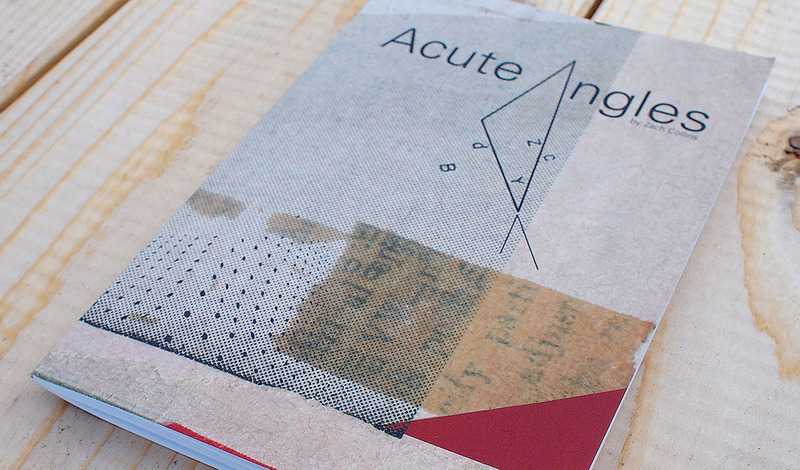 And now the Acute Angles, edited and curated by Bruce Schauble, is well put together selection of those elegantly simple yet always stunning works build upon lovely vintage imagery, speaking quietly but with a clear voice. 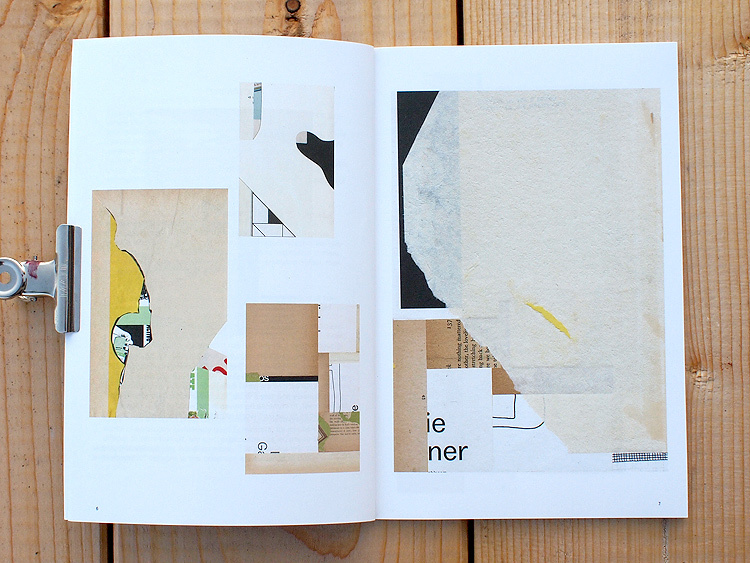 Zach Collins, originally born in Grinnell, Iowa, is currently living in Saint Paul, Minnesota where he is pursuing several interesting art related projects. He received his BA from Upper Iowa University, his MA from the University of Iowa and his MFA from Minneapolis Collage of Art and Design. 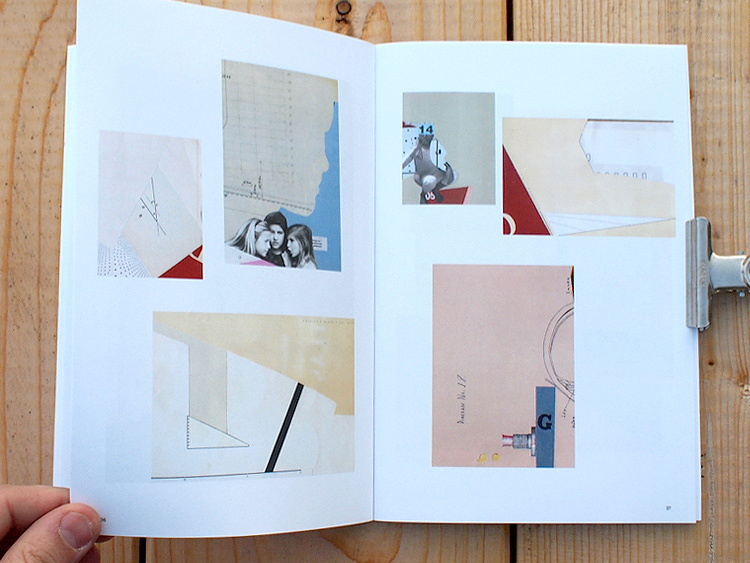 His Internationally shown work is about memories: tragic, humorous, and everything in-between. 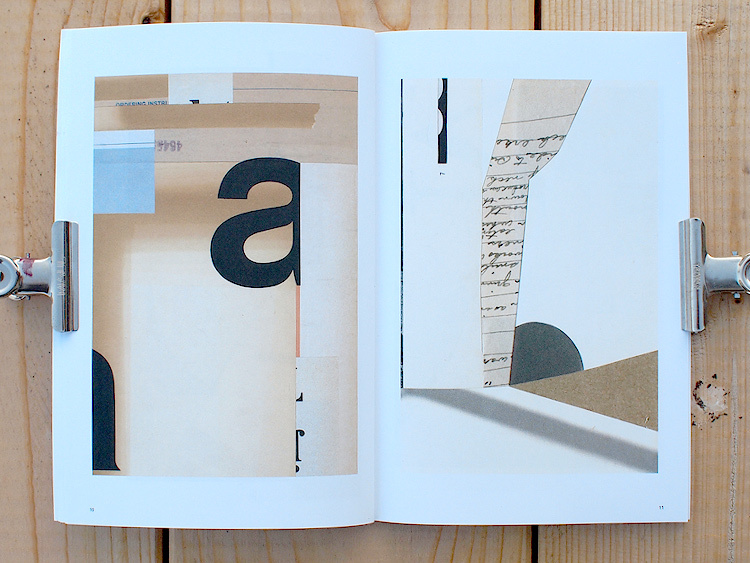 And in his own words, he experiments with ironic and often unrecognizable imagery and his work is an investigation of the unexpected associations that are created by combining fragmented materials through collage. 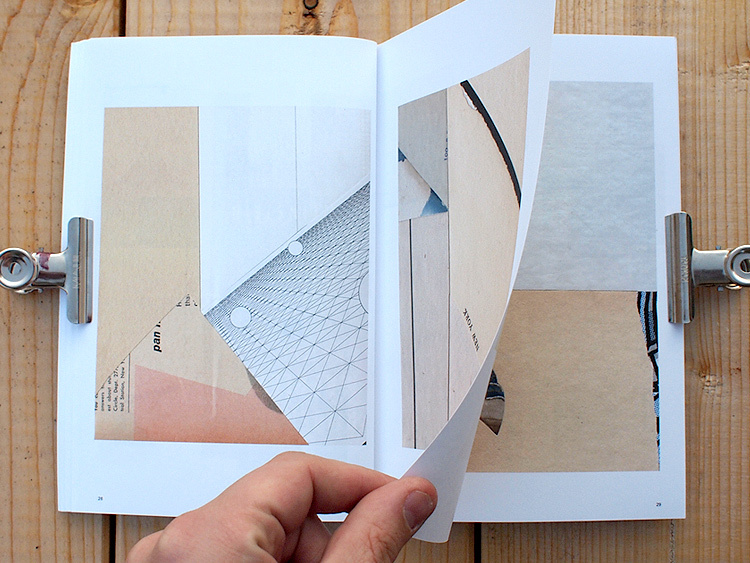 42 pages, released in March 2016. 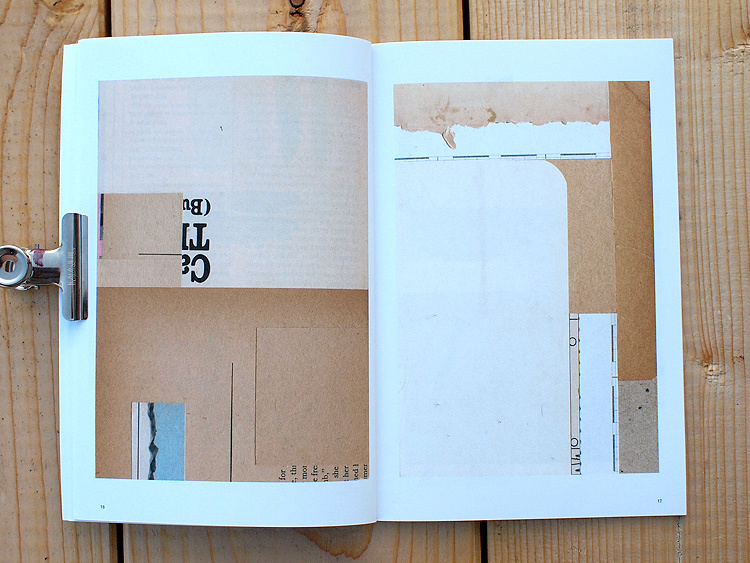 Curated and edited by Bruce Schauble. Available on Amazon and Barnes&Nobles.